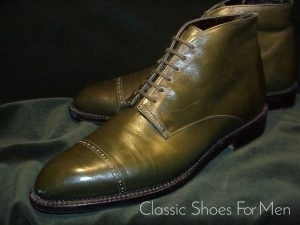 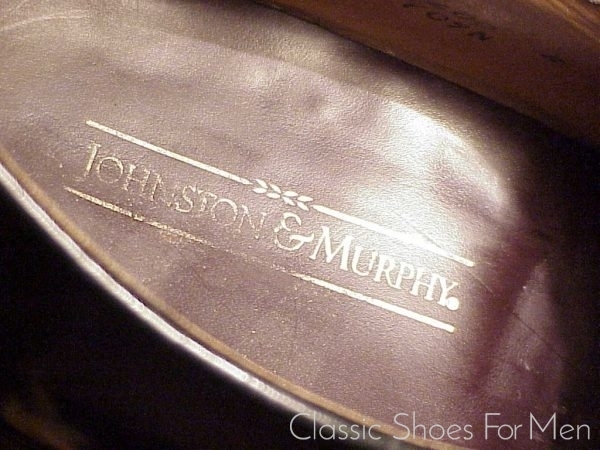 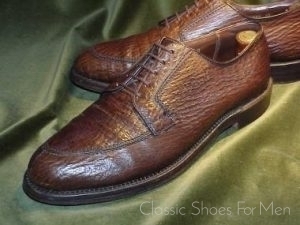 This Johnston & Murphy’s version of this classic shoe dates from the 1990s and closely resembles the chisel lasts (Leist) of the mid 1950’s. 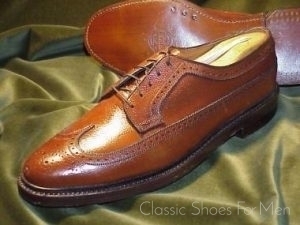 Finished in a high finish calf, this is an excellent low-maintenance shoe, ideal for travel. 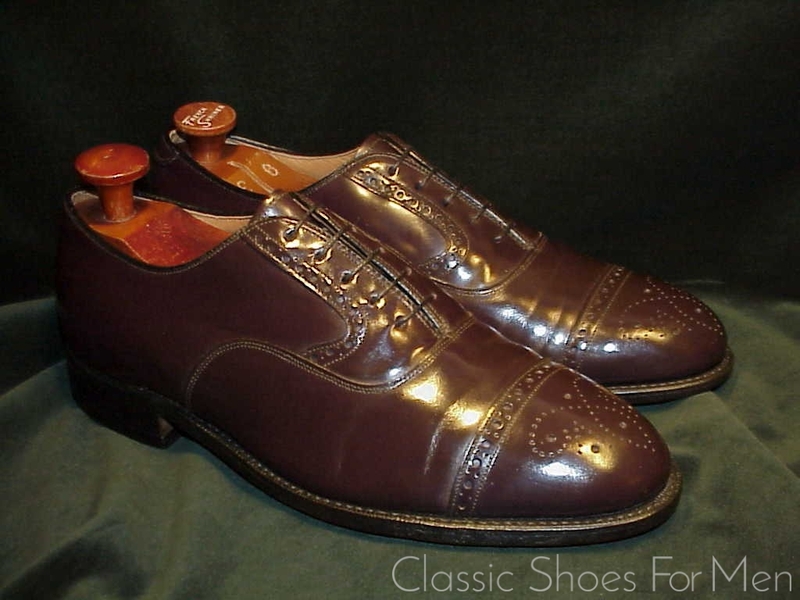 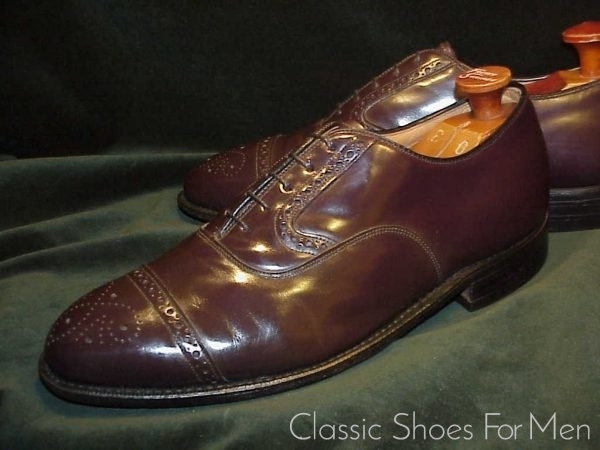 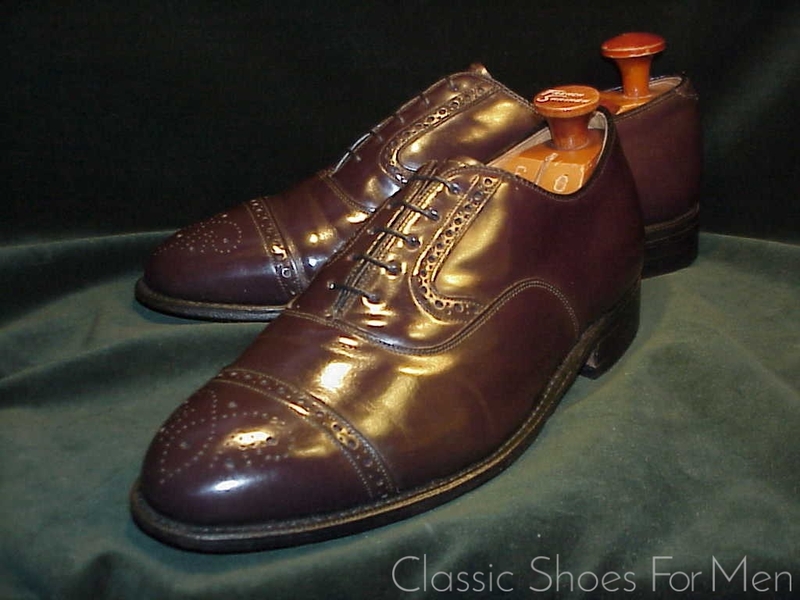 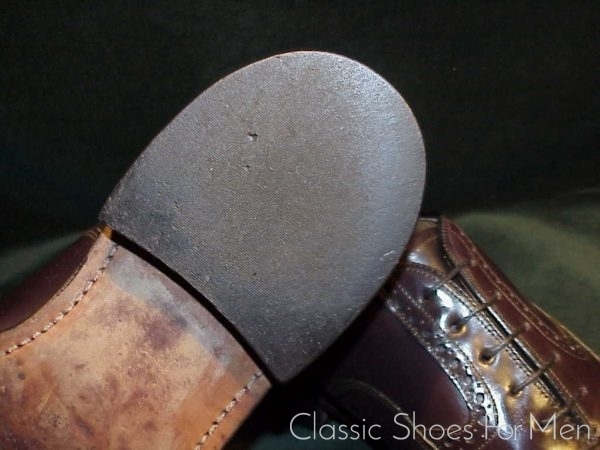 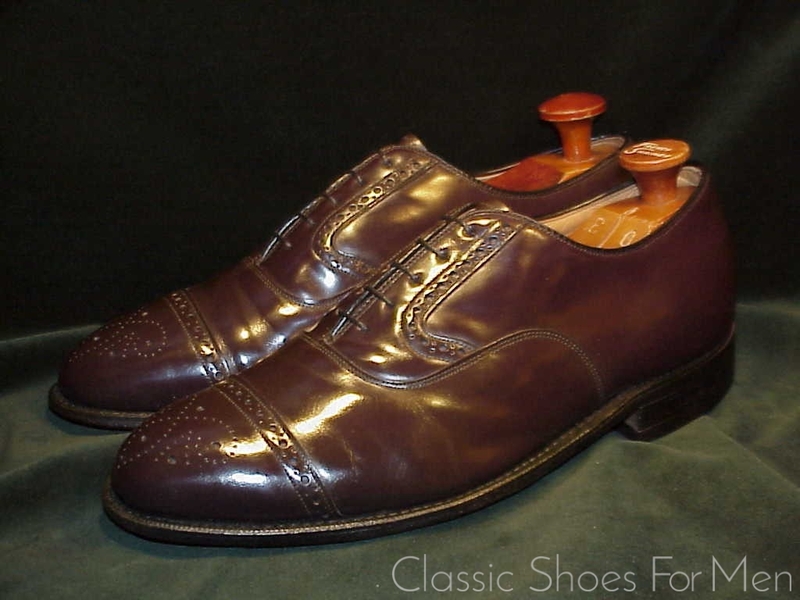 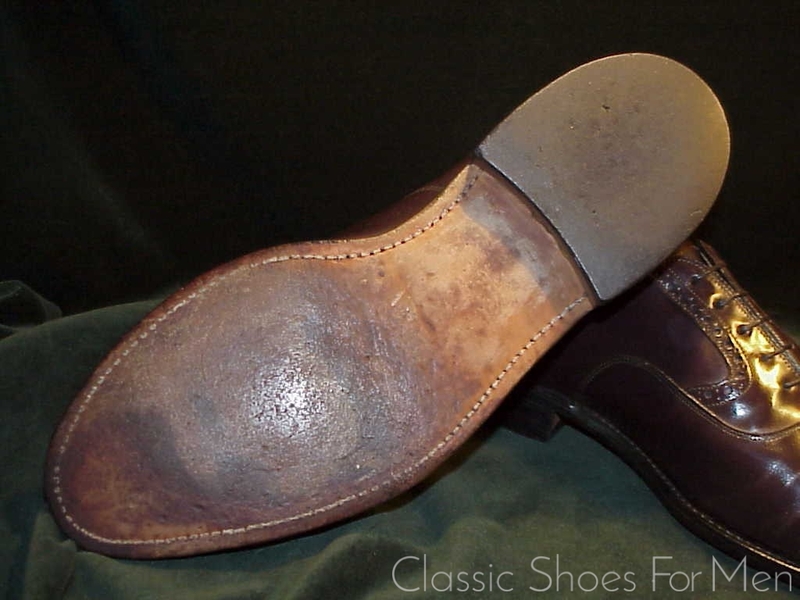 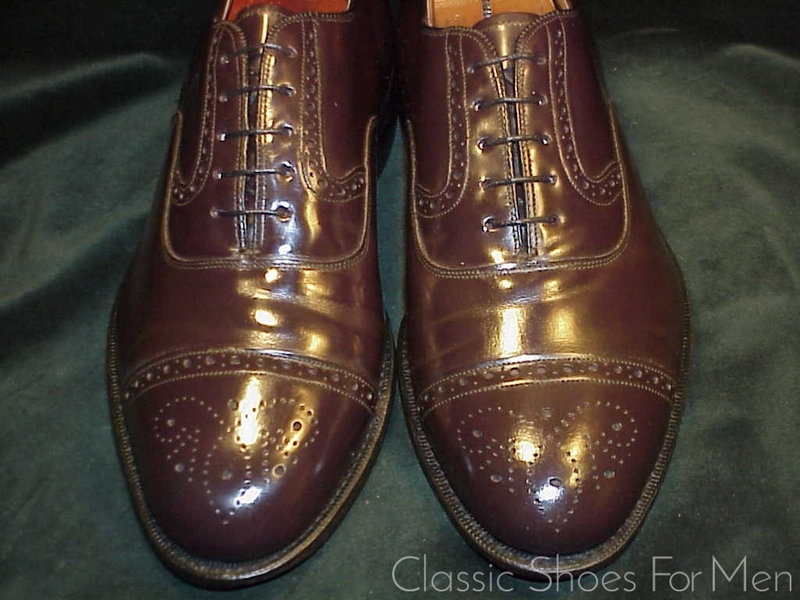 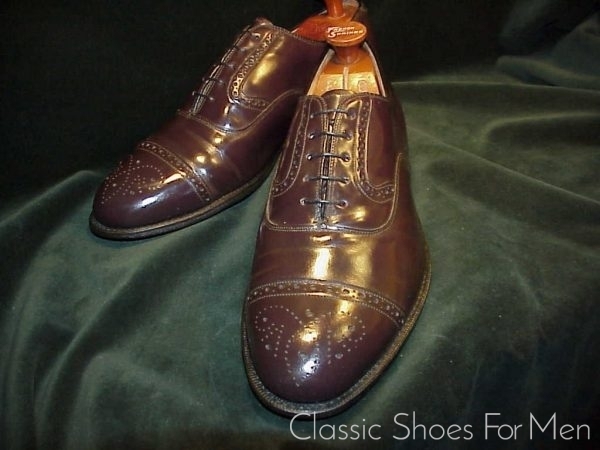 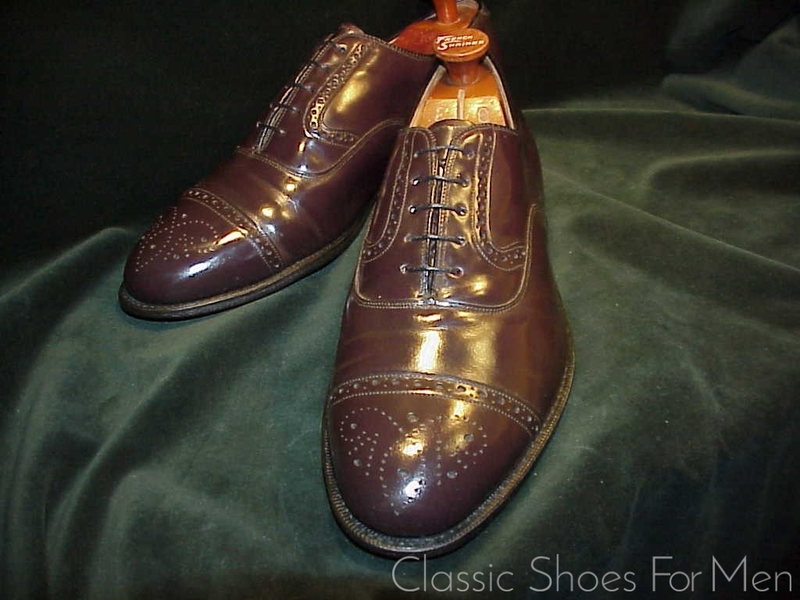 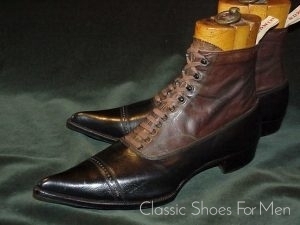 Do not compare this to J.&M.’s current production; this is a superior shoe from the last period of the firm’s proud history, a fine business or daytime shoe in dark brown. 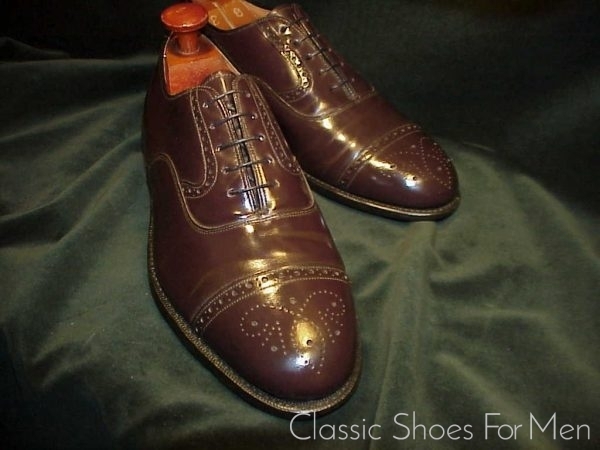 This model is has many uses, a basic in the gentleman’s wardrobe, an impressive model that shall never fail to draw compliments. 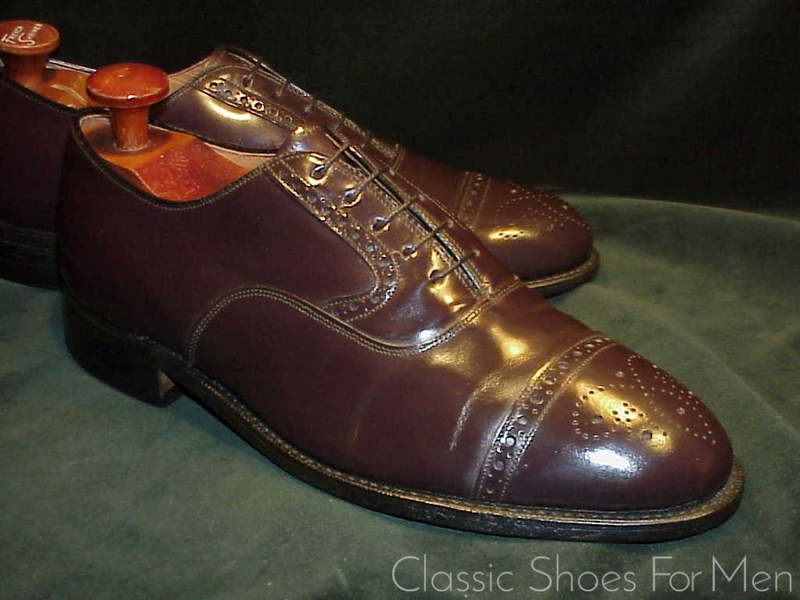 US 9.5EEE.......UK 8.5WIDE.......European 8.5WIDE, for the WIDE foot.